Happy Monday! 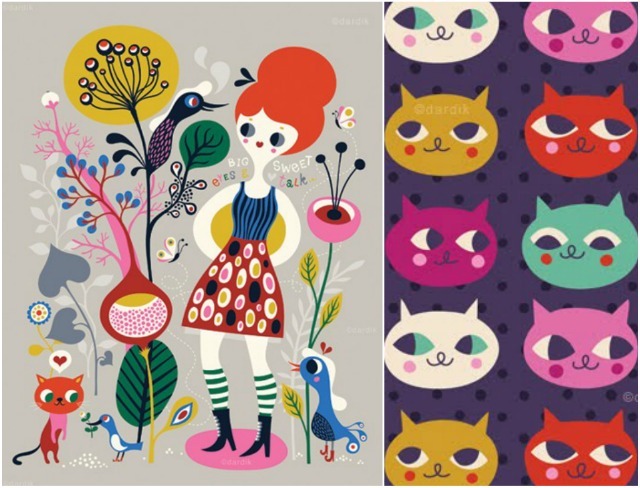 Here's some cute and colourful eye candy to kick off your week. 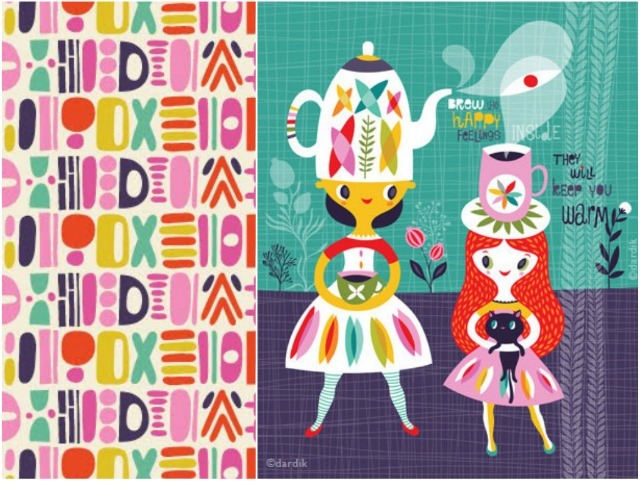 Illustrator Helen Dardik's work is full of whimsical characters, pretty florals, bold colour and pattern. It's just so fun, right?! Need more? You totally do! 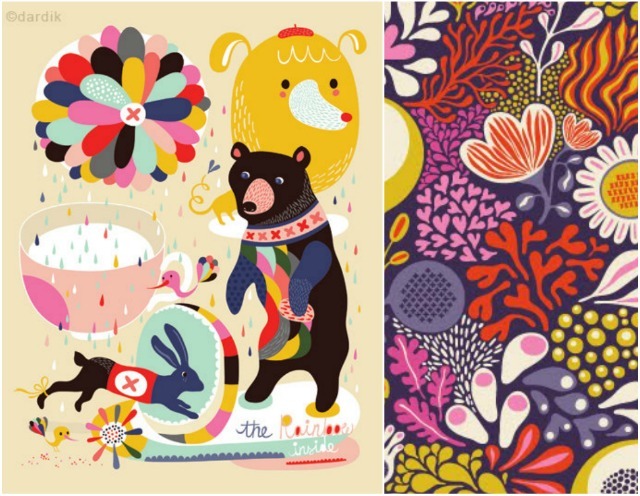 Dive into more colour and pattern over at Helen's blog Orange You Lucky, pick up a print (or some ribbon) in her Orange Studio shop or visit One Lucky Helen for more information. Wishing you a charming & colourful week!